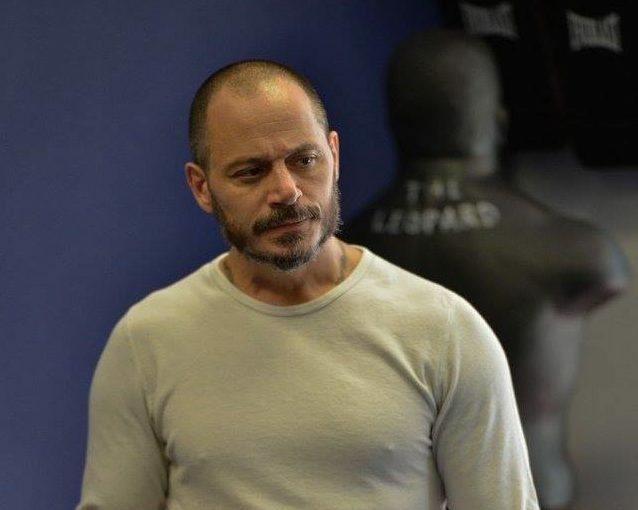 Born in 1969, Richard Dimitri began his martial arts training in 1975. By the age of 21 he’d acquired instructor certifications and black belts in several forms of martial arts and hand to hand combat disciplines which lead him into various careers that spanned over 2 decades in the fields of private and personal security, bodyguard for high profile clients and doorman. 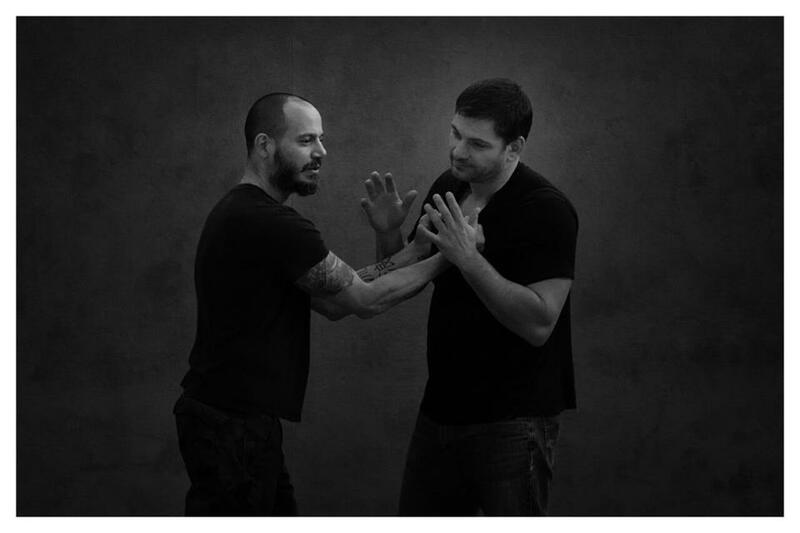 With his training and experience, Richard began researching & formulating a personal methodology of close quarter combat and personal defense predicated on human behavior and the psychology of violence.